Parish President Rick Nowlin announced all Parish Government offices and the Parish landfill and limb pit will close April 19 in observance of Good Friday. The landfill and limb pit will reopen Saturday, April 20 from 7:30 a.m.-noon. Parish bin sites will be open for normal operating hours Friday and Saturday. 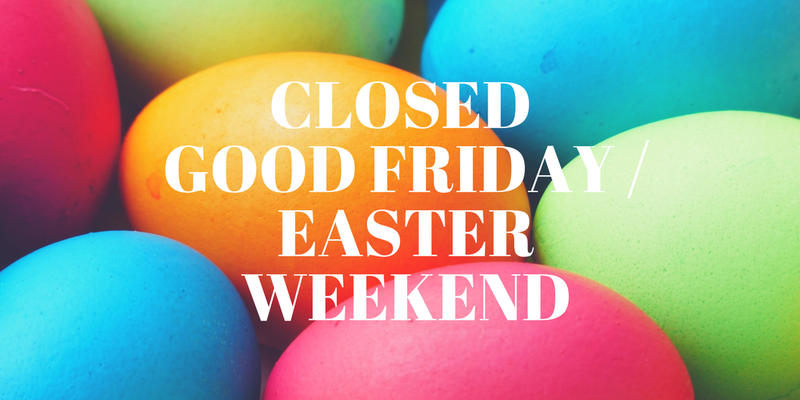 The landfill, limb pi, and bin sites will we be closed Sunday, April 21, in observance of Easter. For questions about the closures, call the Parish Government offices at 318-352-2714.